Brady joined the All Star team in April of 2017 as an Associate Wealth Manager. 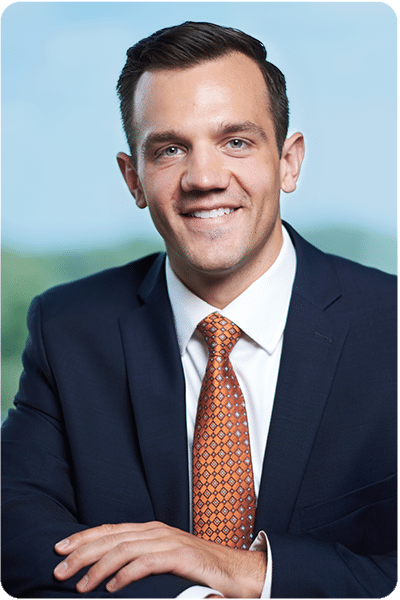 He helps serve our clients by helping lead them to their desired outcomes through our financial planning process. Brady became a Certified Financial Planner® in December of 2016. Prior to joining All Star Brady was a Regional Sales Manager at Ameriprise Financial, where he coached independent financial advisors on how to better serve their clients and follow best practices within franchise offices. Brady started in the financial industry as a Financial Advisor with Merrill Lynch. He was also an Allstate Insurance franchise owner. Brady graduated from St. Cloud State with a Bachelor’s degree in Finance. He enjoys traveling, watching sports and staying physically active.